Data analytics is the process of examining sets of data to make conclusions about the information it contains. Data analytics techniques are widely used in commercial industries to make key business decisions and by analysts and scientists to verify or disprove scientific theories and hypotheses. Data analytics refers to a variety of applications including business intelligence (BI) and other various forms of advanced analytics. 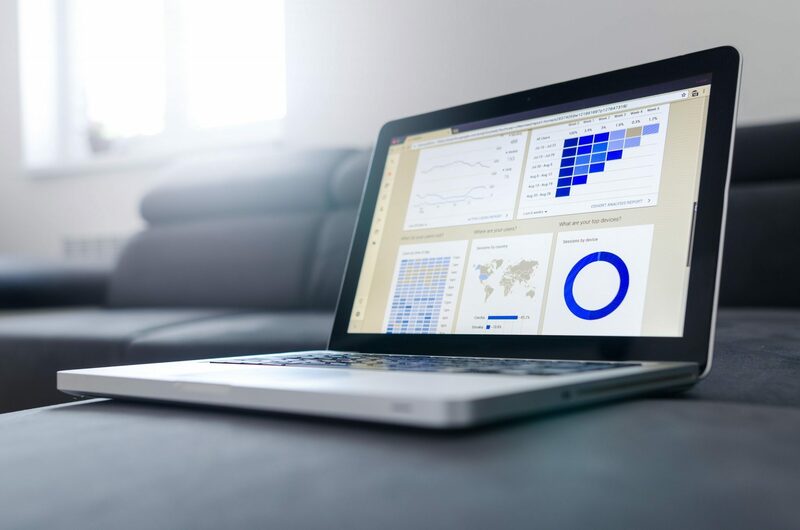 In that sense, it's similar in nature to business analytics, however, where business analytics is focussed on optimising the organisation’s performance, data analytics covers a broader spectrum. Effective data analytics technologies increase business revenues, become more efficient in the way they run and create an edge over competitors in a similar market. Data that's analysed can be made up of either historical records or new information from data mining techniques that has been processed for real-time analytics uses. In addition, it can come from a mix of internal systems and external data sources. The analytics process starts with collecting data, in which data is identified which is to be used for a specific application or hypothesis. Data from different source systems may need to be combined via data integration routines, transformed into a common format and transferred into the system, such as a data warehouse. Once the data that is needed has been identified, selected and transferred to the system, the data is cleaned to make sure that the information in a data set is consistent and that errors and duplicate entries are eliminated. This is important to make sure that the data that is being used provides the most accurate results. The data analytics now begins. A data scientist builds an analytical model and is initially run against a partial data set to test its accuracy. It is then revised and tested again, a process known as "training" the model that continues until it functions as intended. Finally, the model is ready to use against the data set, something that can be done once to address a specific information need or on an ongoing basis as the data is updated. The last step in the data analytics process is communicating the results generated by analytical models to business executives and other end users in order to assist in the decision making. 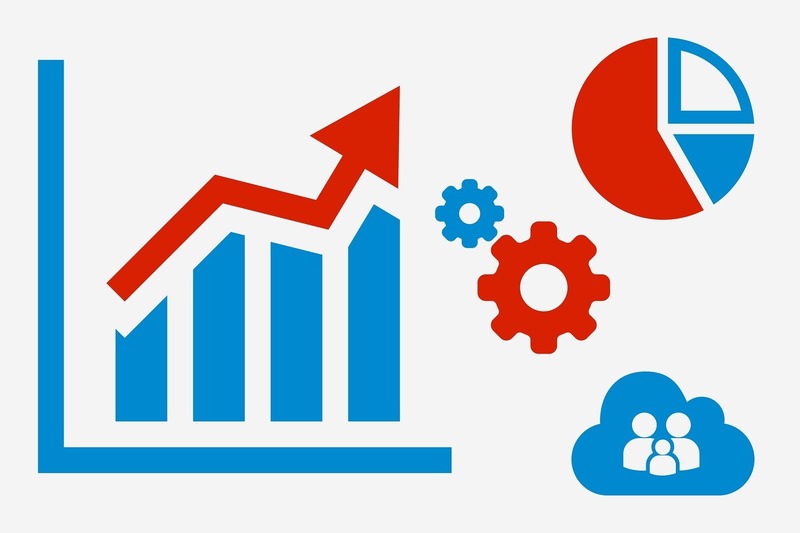 That usually is done with the help of data visualisation techniques, where analysts uses graphs, tables or charts to present the data in a way that will enable a user to understand and process the results in an easy and comprehensible manner. Data visualisations often are incorporated into business intelligence application. Send us a message to learn how our Data Analytics can help your business gain a competitive advantage. Data analytics techniques include exploratory data analysis (EDA), which aims to find patterns and relationships in data, and confirmatory data analysis (CDA), which applies statistical methods to determine whether hypotheses about a data set are true or false. Data analytics can also be separated into quantitative data analysis and qualitative data analysis. The former involves analysis of numerical data with quantifiable variables that can be compared or measured statistically. The qualitative method focuses on understanding the content of non-numerical data such as text and images. 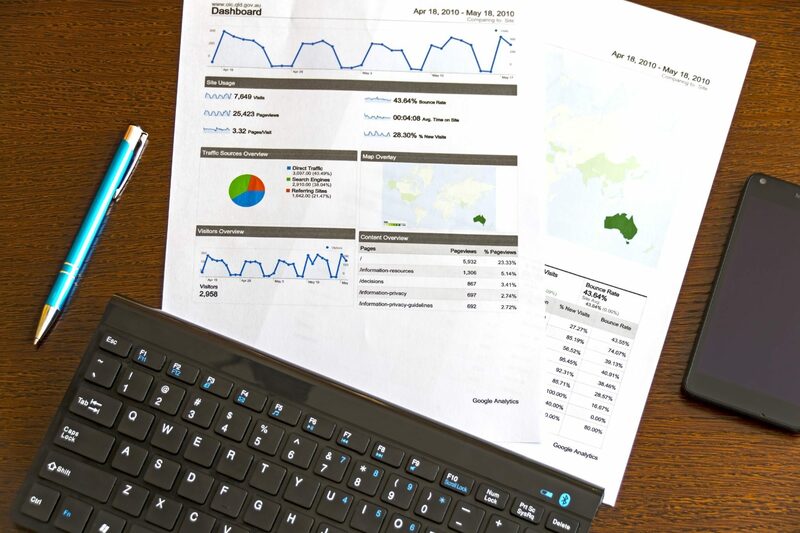 At the application level, business intelligence and reporting provides business executives and other corporate workers with actionable information about key performance indicators, business operations, customers and more. Data analytics initiatives support a wide variety of business uses. For example, companies in through effective data analytics techniques. With the ever rising prices of fuel and the need to offer low prices for flights to compete with competitors, it was imperative that they identify solutions to these problems. Data science and analytics have helped airlines better decide which class of aeroplanes to purchase, choose more effective flight routes ie direct or a layover and even predicting if a flight will become delayed. Banks and credit card companies have also seen dramatic improvements in business performance through data analytics technologies. A key solution that came about was by being able to profile a customer, looking at past expenditure and other variables, companies were able to predict the risk of lending and the probability of an individual defaulting. Data analytics has played a large role in the credit scoring system. Business intelligence (BI) uses the strategies and technologies used by organisations for the data analysis for business information. BI technologies use known past and present information to provide solutions to future business problems, varying from basic operating systems to key strategic decisions. Business intelligence is most effective when it combines data computed from its operating market, ie external data, with data from company sources internal to the business such as financial and operations data, ie internal data. The combination of both external and internal data in turn creates an intelligence that cannot be derived from any singular set of data. Being able to analyse and identify new opportunities from effective business intelligence is compelling as it enables enterprises to gain an advantage over its competitors and provide stability. Want to learn more about how Data Analytics can be used in your organisation? Then contact us to book a Free Consultation and learn how our Data Analytics platforms can leverage your business strategy. How Can Data Analytics Improve My Business?